Paying homage to an Italian great, Cinema Italia San Francisco, in collaboration with Luce Cinecittà, the Italian Cultural Institute of SF, the Consulate General of Italy, The Leonardo da Vinci Society, and the Jan & Maria Manetti Shrem Museum, will be presenting Michelangelo Antonioni’s films at the Castro Theatre April, 28. 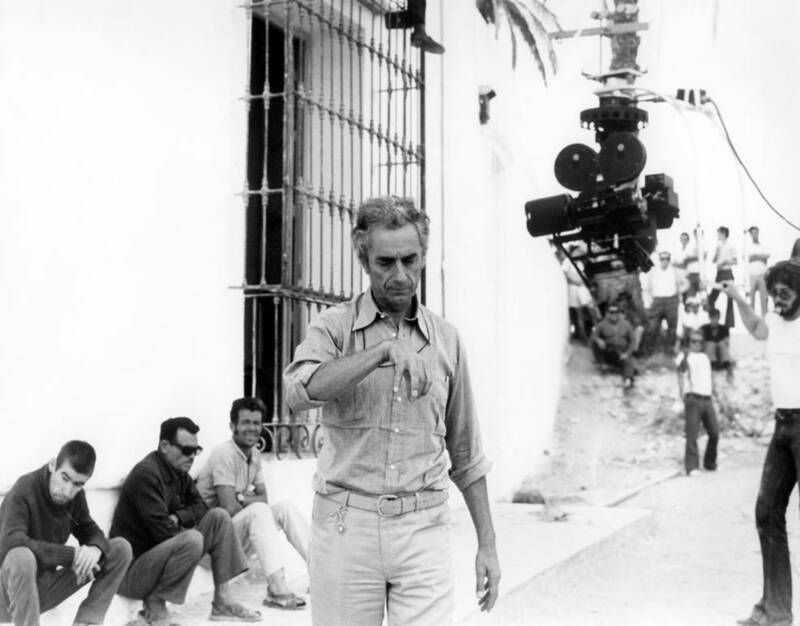 The Italian director Michelangelo Antonioni (1912-2007) once said, “the cinema is not, in essence, moral. 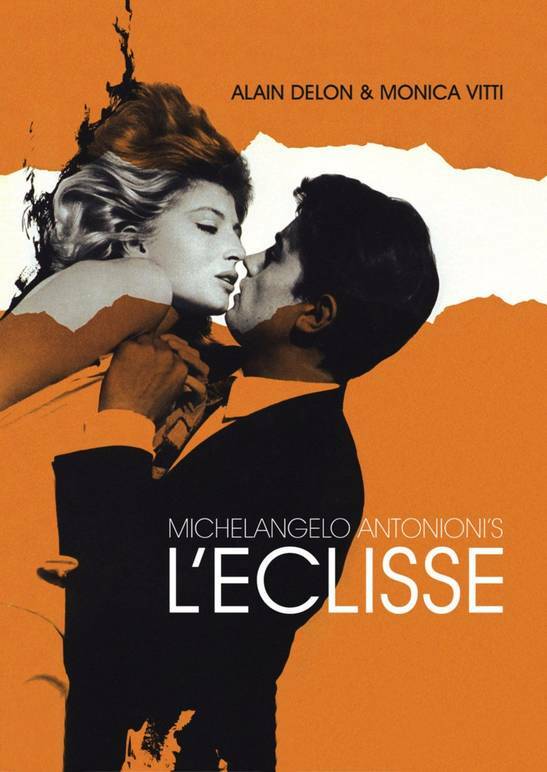 It is emotional.” Antonioni is one of the most renowned filmmakers in Italian cinematic history, and has been awarded countless accolades: the Palme d’Or, the Golden Lion, the Golden Bear, and the Golden Leopard, in addition to the Italian National Syndicate of Film Journalists Silver Ribbon which he won eight times. Antonioni’s honors go on and on, but his greatest accomplishment was creating powerful and poignant films that resonate with all generations. To celebrate the greatness of Antonioni and his works, Cinema Italia San Francisco is hosting a screening of five of his films on April 28, 2018 at the Castro Theatre in San Francisco. Starting at 10:30 AM, L’avventura, L’eclisse, Red Desert, Blow-up, and The Passenger will be played throughout the day until 10:00 PM. 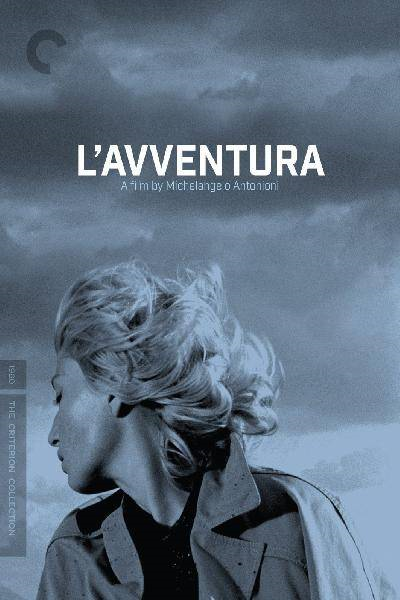 This film series is a follow up to this past winter’s Michelangelo Antonioni retrospective that was held throughout December and into January to commemorate the tenth anniversary of his death. This retrospective took place in New York City and was co-curated by Luce Cinecittà and The Museum of Modern Art. In addition to the presentation of films, there will be a few special events at San Francisco’s Italian Cultural Institute on April 26. The “My Antonioni” collection will be on display showcasing the director’s personal writings which were compiled by Carlo di Carlo, and will be presented by the film scholar Noa Steimatsky. Afterwards, there will be a screening of La Cupola, a documentary about Antonioni’s fascination with architecture, directed by Volker Satter, and a discussion by the architect Dante Bini called, “Antonioni and My Profession as an Architect,” about the villa that he built for Antonioni at Costa Paradiso in Sardinia. 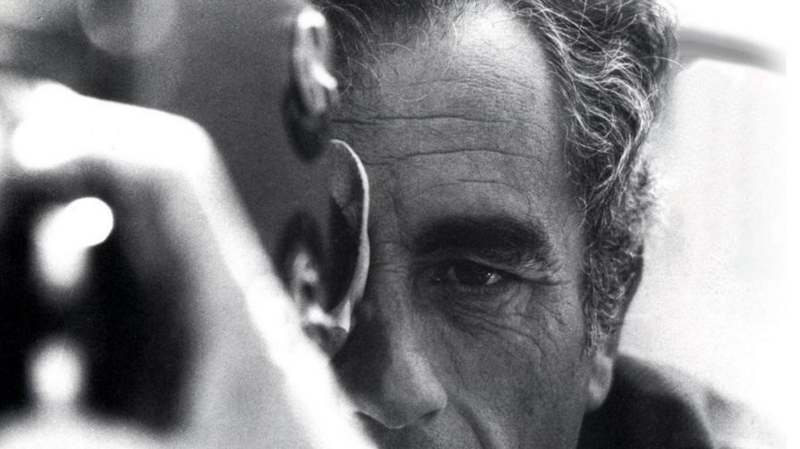 Michelangelo Antonioni was born in Ferrara in 1912, and died July 30, 2007. Antonioni had many creative passions and was much more than a film director; he was also a screenwriter, editor, and short story writer. Before he got into filmmaking, he earned a degree in economics from the University of Bologna, and began writing for the Il Corriere Padano as a film journalist. Cinema Italia San Francisco organized this film series. Founded in 2013, Cinema Italia SF brings Italian Cinema to the Golden City. Other programs organized by CISF include, Pasolini (2013), Bertolucci (2014), De Sica (2015), Magnani (2016), and Dino Risi and Lina Wertmüller (2017). "We’ve become part of something that goes beyond the reaches of the Italian and Italian American communities. 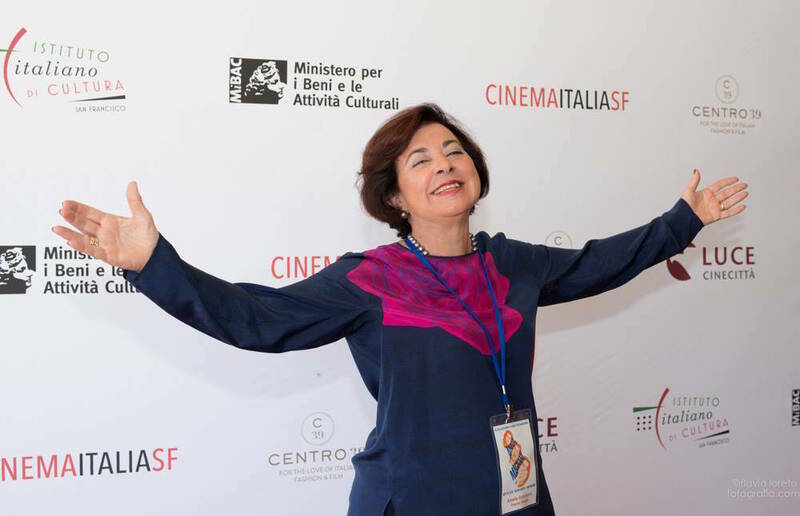 Actually, the biggest boost comes from the general American public," said Amelia Antonucci, the Program Director of the festival who is proud to have accomplished her mission to share the best of Italian Classic Cinema. 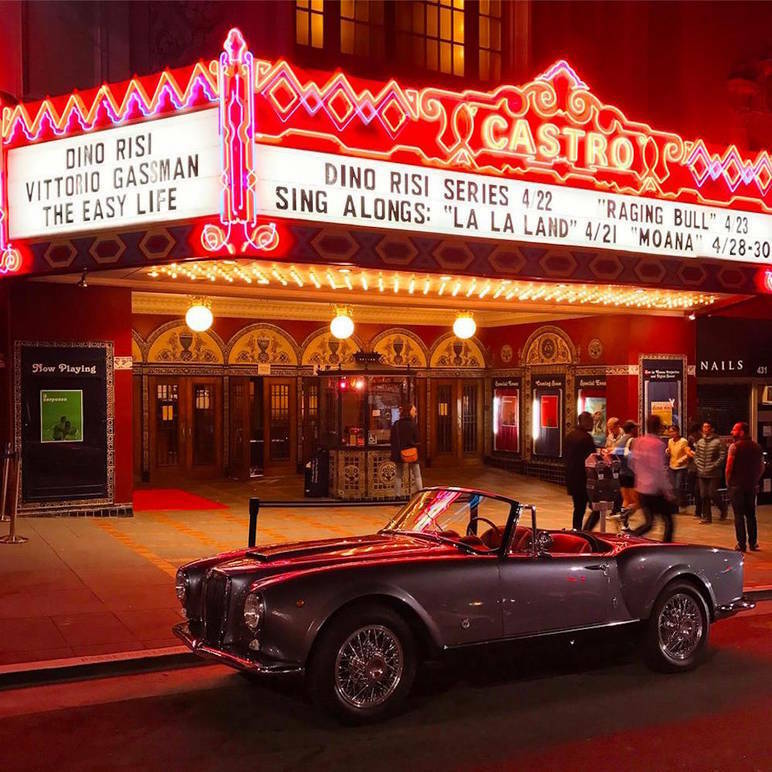 The Italian Cultural Institute of San Francisco, along with the Consulate General of Italy, The Leonardo da Vinci Society, and Luce Cinecittà collaborated with Cinema Italia SF to bring this event to fruition. Established in 2010, Luce Cinecittà was the result of Cinecittà Holding and Istituto Luce merging together. Luce Cinecittà is the public service branch of the Italian Ministry of Cultural Heritage and Activities and Tourism with the aim of promoting classic and contemporary Italian cinema worldwide, through traveling programs in major International institutions.